Birds flitter and fly all around us. And they are some of our most cherished wildlife, perhaps because of their cheery songs and intriguing behaviour. Together, we celebrate and protect our cherished birds through a variety of programs that engage communities in bird-friendly practices that benefit whole ecosystems. Through innovative approaches to conservation, Nature Canada helps nature groups across Canada to protect cherished wildlife and habitats and celebrate spectacular natural events, such as the fall and spring migration of our birds. As a science-based organization, Nature Canada collaborates with scientists to publish groundbreaking reports on the state of Canada’s birds. Working with governments, industry and community groups, we use sound science to guide our policy recommendations and outreach efforts. 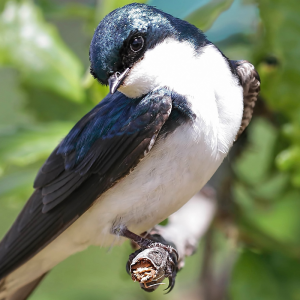 A large part of our work on protecting birds and conserving their habitat is carried out through programs like our Important Bird Areas, Save Bird Lives and Save Our Swallows. 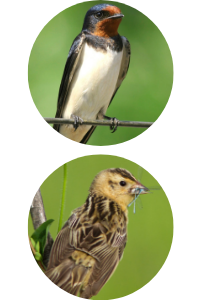 Want to learn more about our feather friends that you can find in your area? 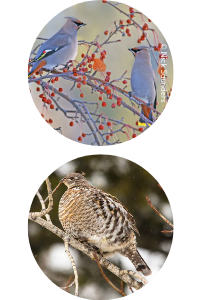 Our Birds of Canada e-books introduce you to fun, audio and visual vignettes of several Canadian bird species found in many parts of Canada that are grouped according to a theme. These e-Books will help you learn how to identify the species you find flying in your own backyard. 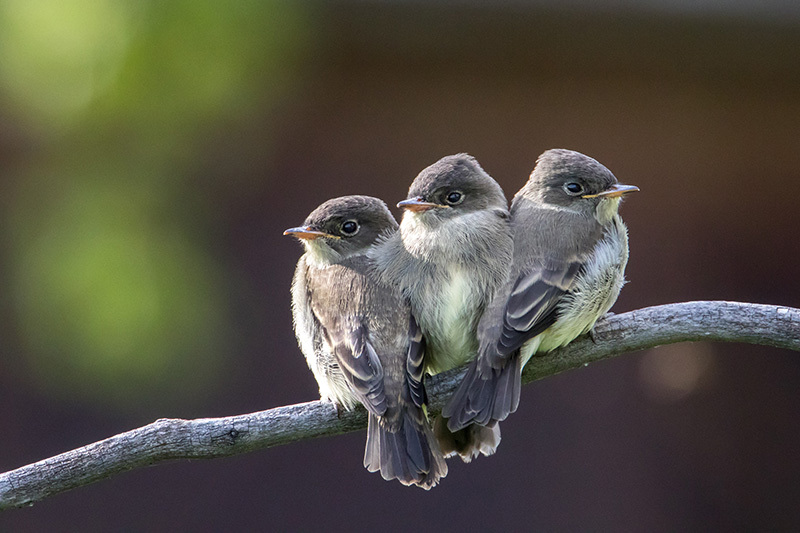 What these birds can tell us about the health of our environment. Discover the various birds in Canada below. 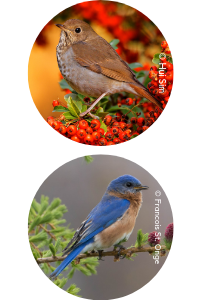 You can get our free e-Book today and also receive our Nature enews to get more information on bird and nature facts each and every month. Get Instant Access to Bird Facts Now! 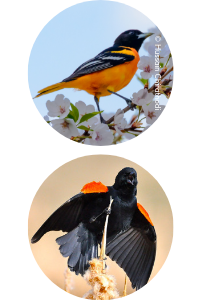 Check out our free e-Book today to learn about songbirds found in Canada, as well as receive our Nature enews to get more bird and nature facts! 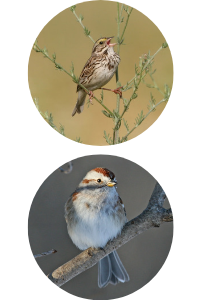 Check out our free e-Book today to learn about the sparrows found in Canada, as well as receive our Nature enews to get more bird and nature facts! 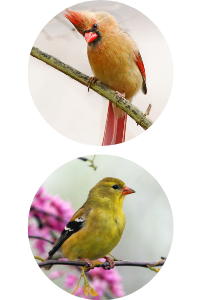 Check out our free e-Book today to learn about more common backyard birds in Canada, as well as receive our Nature enews to get more bird and nature facts! 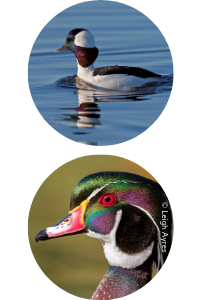 Check out our free e-Book today to learn about the waterbirds in Canada, as well as receive our Nature enews to get more bird and nature facts! 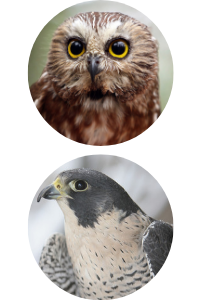 Check out our free e-Book today to learn about raptors and owls, as well as receive our Nature enews to get more information on bird and nature facts! 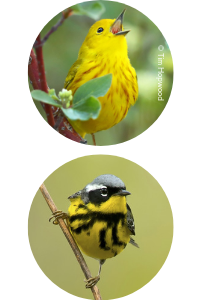 Check out our free e-Book today to learn about the various warblers in Canada, as well as receive our Nature enews to get more information on bird and nature facts! 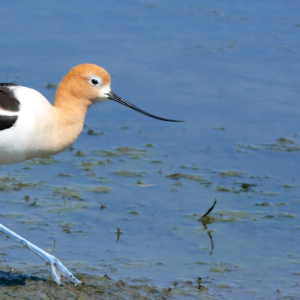 Discover 8 different ways that you can help save birds in your everyday life. With your support, we’ve identified nearly 600 Important Bird and Biodiversity Areas (IBAs) across Canada’s diverse landscapes!